Do you think about the helicopter, because it is a quick way to overcome space? Rent one of our helicopters so that you and your passengers can instantly defeat hundreds or even thousands of kilometers. Do you need a helicopter to move quickly? 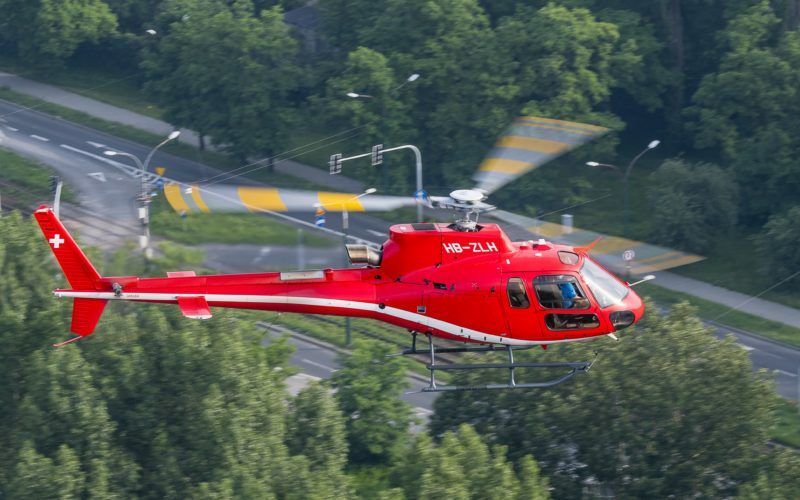 At Helipoland, you can hire a helicopter that will be available 24/7 wherever you need it. We offer helicopters of various types, we help in planning the most convenient start and landing points for you. Using the helicopter you can be sure that it is the fastest and most effective means of transport. Do you want to travel far, beyond borders? We invite you to take advantage of the PlanePoland offer. 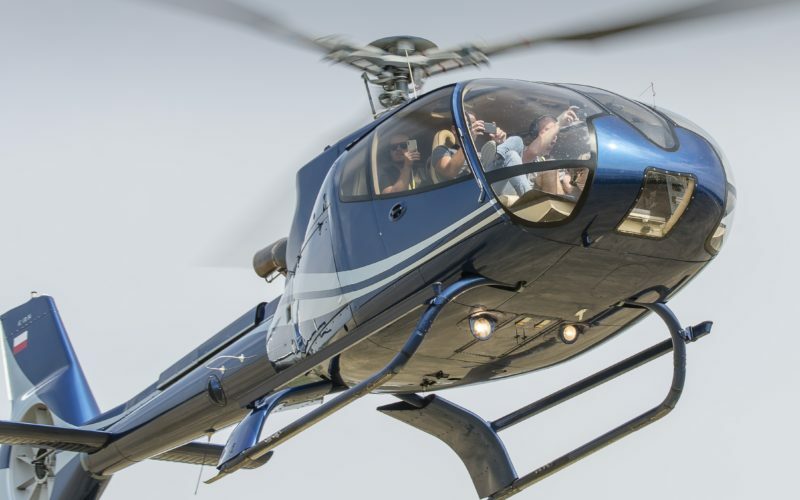 Each query related to the organization of helicopter hire is priced individually depending on many factors and details indicated by the ordering party. 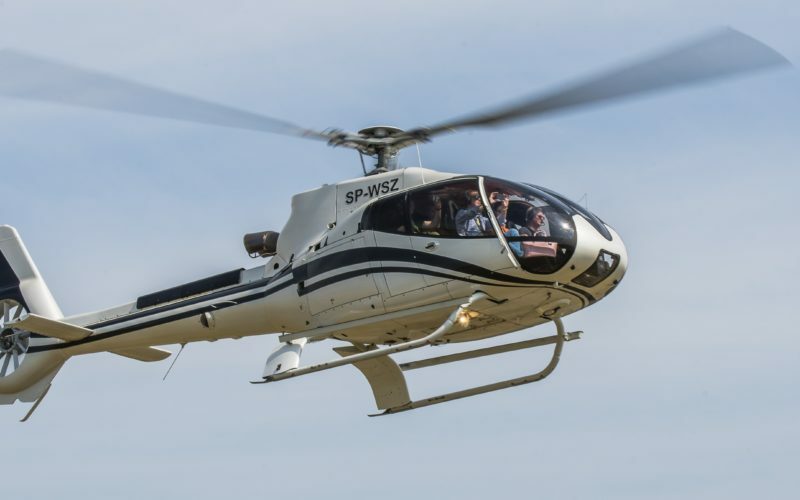 Prices start at PLN 2,200 per hour for a 3-passenger helicopter and reach EUR 2,500 per hour of flight by a fast VIP helicopter. The final price consists of many variables, among which the arrangements such as the place of take-off and landing are of fundamental importance, flight length (with longer flights the unit price per hour of flight may be lower than for short flights), number of passengers and the amount of luggage (this will determine which air machine will be selected). The flight can be made by participating in the costs together with the rest of the persons on board or in person with the pilot. We invite you to contact us, we will try to answer all questions that arise and prepare an individual quote best suited to your needs and budget. Why is it sometimes worth to opt for a PlanePoland airplane among these air machines? The choice of this machine allows you to move quickly and economically at long distances, especially international ones. In case of domestic routes or in nearby areas abroad, the fastest will be a helicopter, while in the case of distances over 500 km more efficient, but possibly less spectacular 🙂 may be an airplane. Depending eg on the distance and airports costs. 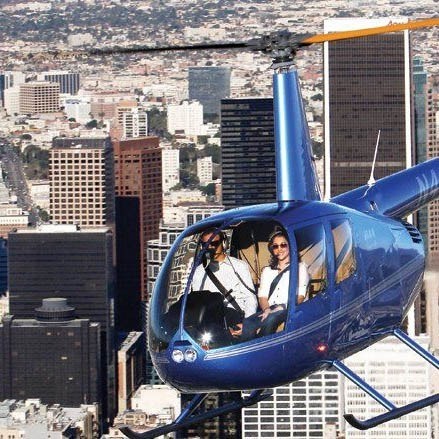 Contact us and learn about our helicopter rental prices. On the most important day of your life can not miss the helicopter? Do you want it to be really exciting? 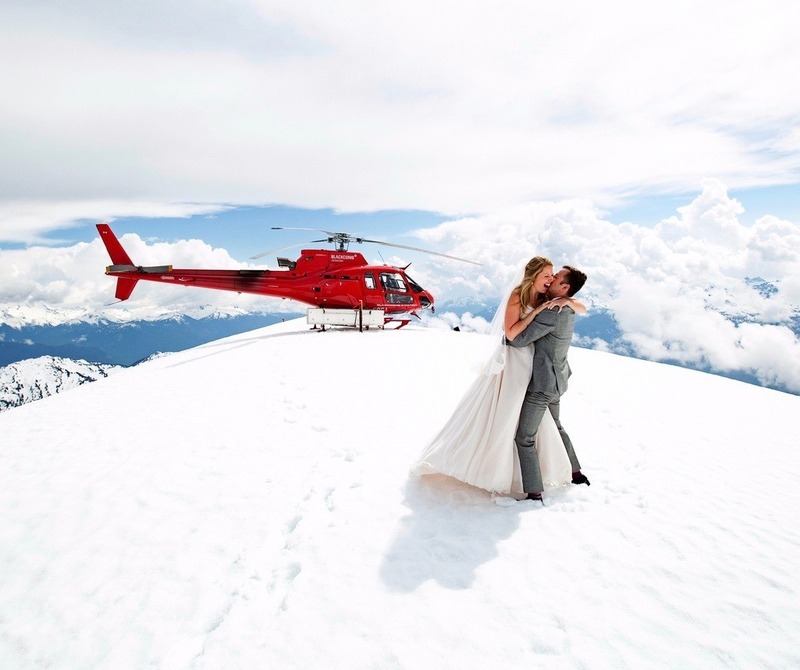 With Helipoland you can order a helicopter and enrich your engagement, wedding and wedding with a spectacular sky-high experience that will capture a great photographer. Would you like to surprise your girl with exciting engagements? The helicopter engagement trip will be stuck in her memory forever. Our helicopter will land where you point. It can be a landing on the top of a mountain, on the shore of a lake or on a clearing in the middle of a forest. Everything will happen according to your idea. There is no more reliable and exciting wedding limousine than a helicopter. 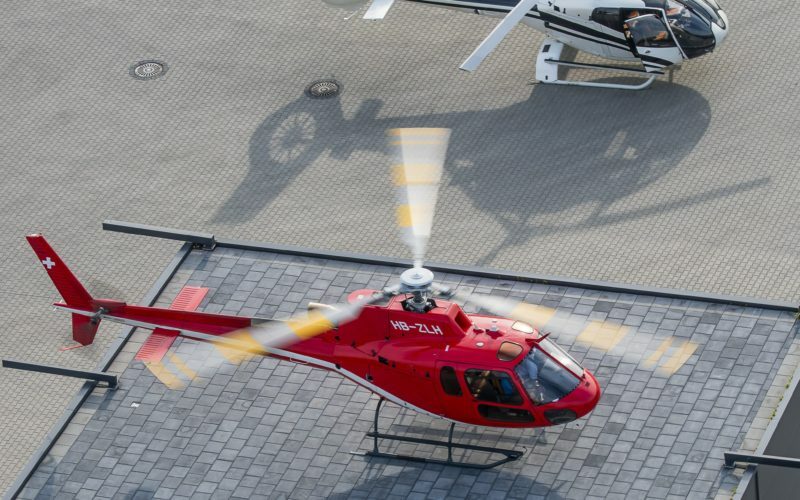 With Helipoland you can rent a helicopter for yourself, your fiancé and all wedding guests. We can make champagne, cards and presents waiting for everyone inside. We will create a unique atmosphere that will stay in your and your guests’ memory for a long time. 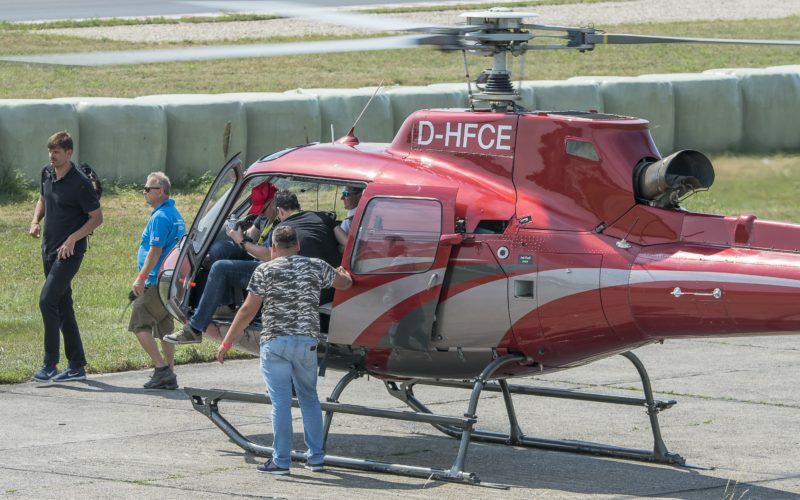 Why is it worth to rent a helicopter in Helipoland? We not only rent helicopters for engagement, weddings and weddings, but also cooperate with excellent photographers who will capture your charming moments forever. If you have your own idea of ​​using a helicopter during an engagement, wedding or wedding, contact us and we will certainly do it. Do you want to see your surroundings from an unusual perspective? Choose a recreational flight from Helipoland. You will be able to admire the world from a bird’s eye view, sitting comfortably on board the helicopter. Rediscover the charm of your favorite places, any time of the year and day. What helicopter will the flight take? In Helipoland, you can choose the helicopter you want to fly. 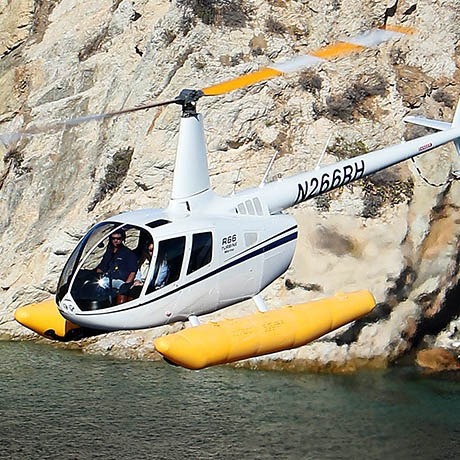 It can be agile and incredibly scenic Robinson R44, which will accommodate 2 passengers in addition to you and a pilot. 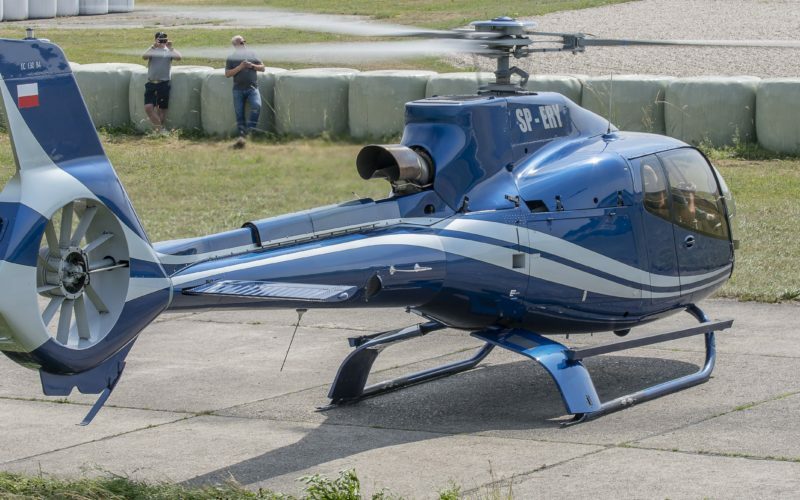 Either seven-seater EC 130, or six-seater AS350 or one of two five-seat helicopters: R66 or EC 120. After choosing a helicopter, you decide where to fly. 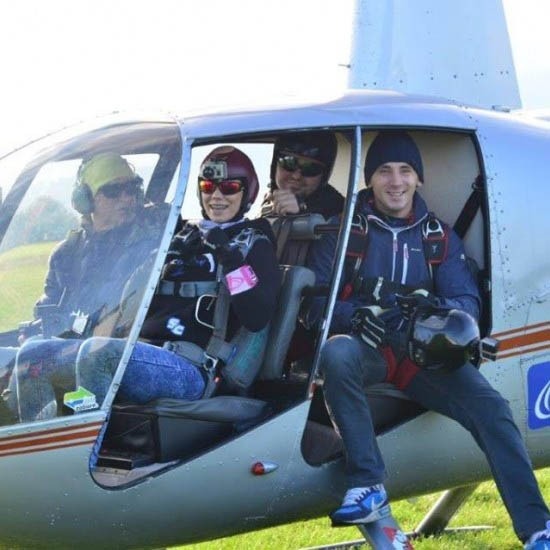 Excursions by helicopter over the peaks of high mountains are particularly exciting. That is why we recommend recreational flights around the Tatra Mountains, both on the Polish and Slovak side. 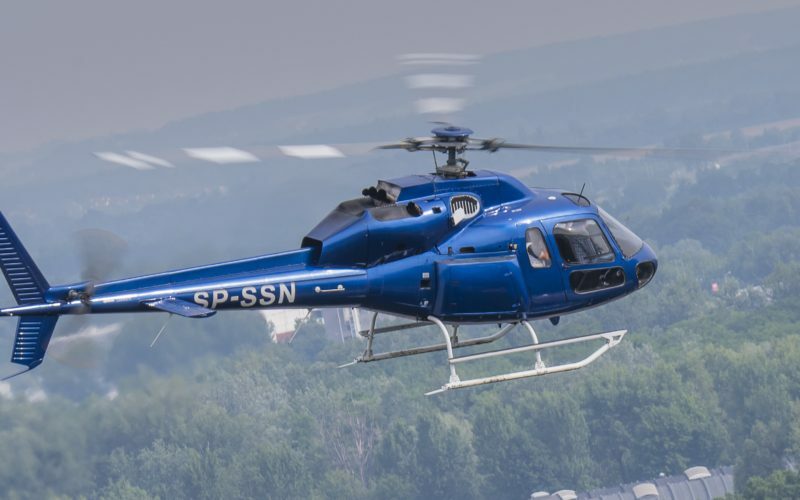 Service flights with Helipoland. The speed and efficiency of collecting data using a helicopter is extraordinary. 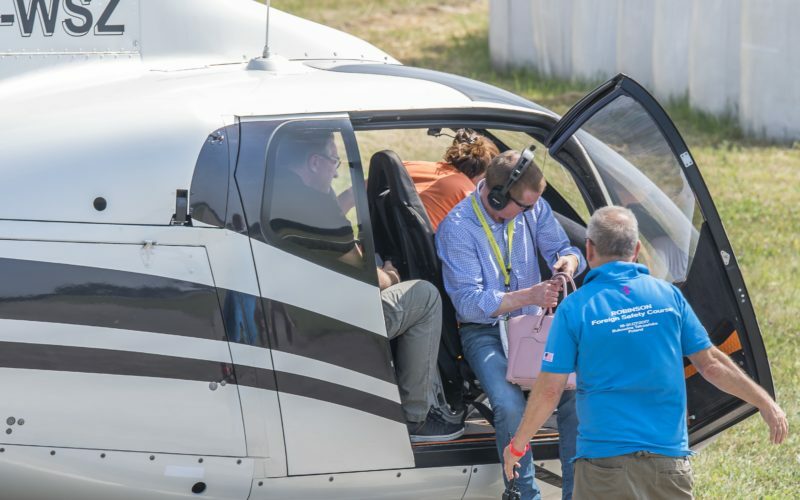 Thanks to Helipoland you can quickly and effectively make a meticulous area inspection or infrastructure, no matter how extensive your measurements are. What will you gain thanks to service flights? Przy pomocy śmigłowca zbierzesz dane o właściwościach zabudowy osiedlowej lub przemysłowej, o dzikich zwierzętach i cennej przyrodzie, dokonasz zabiegów agrolotniczych, oszacujesz szkody środowiskowe, dokonasz inspekcji linii elektroenergetycznych lub gazowych oraz wiele innych. Dostosujemy się do indywidualnych wymagań operatorów sieci lub firm potrzebujących śmigłowca w roli platformy powietrznej dla swojej aparatury. Which helicopters do service flights? 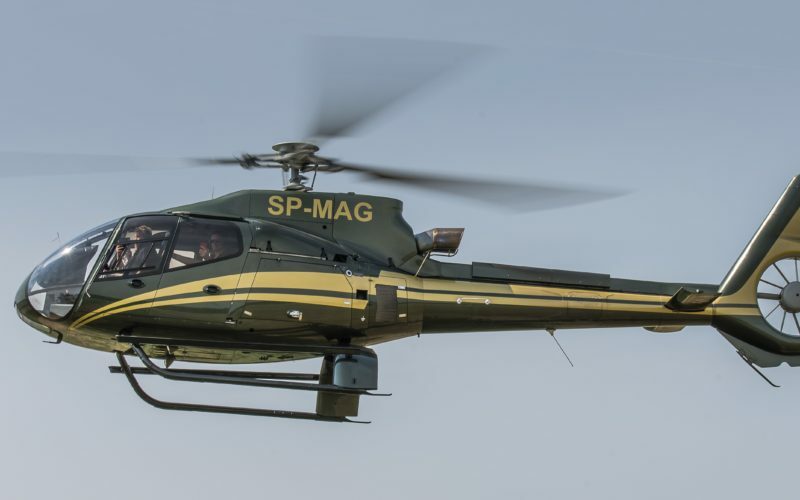 These can be both the most economical Robinson R44 piston type helicopters, as well as turbine ones, eg Eurocopter AS 350 (Airbus H 125) capable of carrying a large amount of equipment above the ground with more than one operator on board. Check your equipment and jump into the helicopter. Recommend to the most interesting places that nature has prepared for us and do something really exciting. Because Heli adrenaline is a double dose of adrenaline. What is Heli adrenaline? Heli adrenaline is everything we have prepared for lovers of extreme sports and increased adrenaline. If you’re hungry for extreme and unusual experiences, check out our offer. What have we prepared for adrenaline lovers?